I found this, Orkid Training Session, Normal? No. How can the trainers think this is good for the species? They say they care for them yet force them to perform like circus. 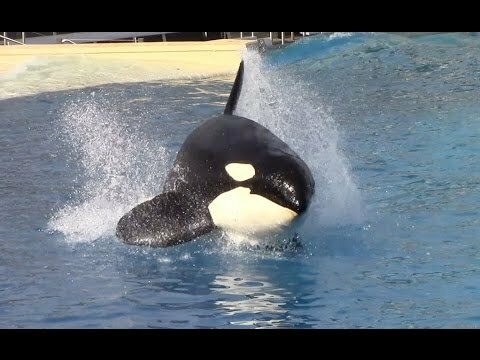 Vets connected to Seaworld where are their education at? I really like to know about where, because that must be a twisted education. Kimberly on Anti Three on Facebook.